11 Feb 2019 / 19:38 H.
PETALING JAYA: Foreign funds acquired RM163.2 million net of local stocks last week, compared to RM146.8 million net in the week before, according to MIDF Research. The increase in foreign buying was partially due to the 0.53% appreciation of the ringgit against the greenback on Thursday, bucking the weakness in emerging Asian currencies, as it continues to track a recovery in crude oil and palm oil prices this year, the research house said in its fund flow report today. 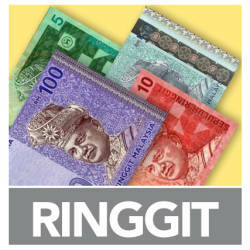 The ringgit retained its positive momentum as it appreciated 0.7% against the greenback for the week to 4.0688. “The momentum of foreign funds entering into Bursa inched higher last week despite the festive period. The eve of Chinese New Year recorded a decent foreign net inflow of RM49.1 million net despite the half-day trading session,” MIDF said. “The momentum of foreign net inflows picked up to a tune of RM89.4 million as markets reopened from the Chinese New Year break on Thursday,” it added. The FBM KLCI inched 0.2% higher for the week after closing at 1,687 points. 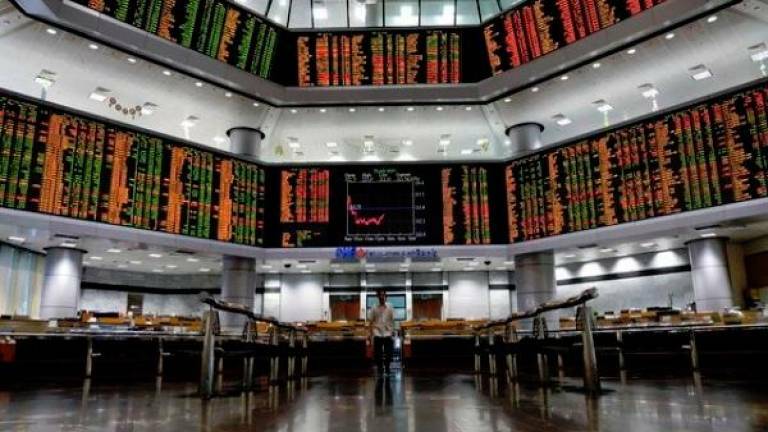 MIDF said offshore funds continued to make their way into Malaysian equities for the fifth straight day on Friday at a slower pace of RM24.6 million net. “It was noteworthy that other Asian peers such as South Korea, Thailand and Indonesia experienced a sizeable foreign net outflow on the same day amidst renewed trade concerns after President Trump said he will not meet Xi Jinping before the March 1 deadline,” it said. 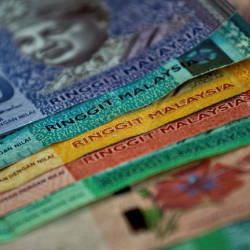 On a year-to-date basis as of last Friday, MIDF said Malaysia has seen a foreign net inflow of RM1.19 billion, which is more than half of what was seen during the same period last year. In comparison with other four Asean markets that it tracks, MIDF said Malaysia currently has the second lowest foreign net inflow with Indonesia remaining the leader with a foreign net inflow of US$997.7 million (RM4.1 billion). Additionally, it said participation amongst all investor groups declined during the week, noting that foreign investors recorded the biggest weekly drop in average daily traded value, declining by 43.2% to drop below the RM1 billion mark.